FILTRO EN "Y" DE LATON ROSCADO PN 20 HASTA 2 1/2" RESTO SUP. PN 16. 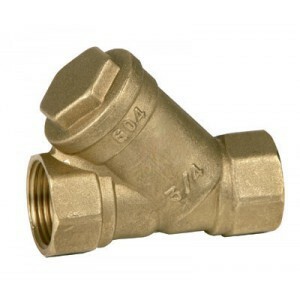 MALLA INOXIDABLE 1/4" A 2" 500 MICRAS. 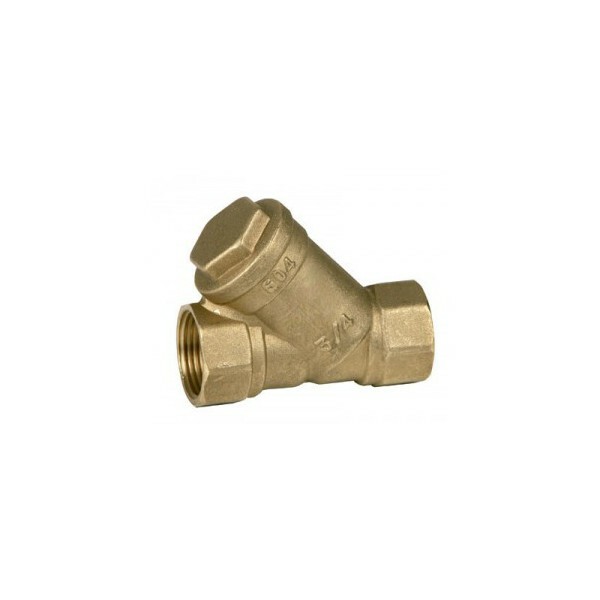 MALLA INOXIDABLE 2 1/2" 3 Y 4" 800 MICRAS.